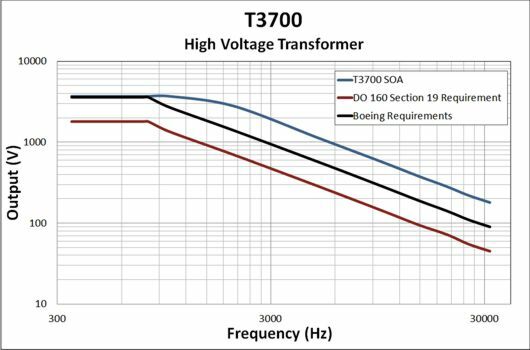 The T 3700 Electric-Field Susceptibility Transformer was designed to meet or exceed the voltage requirements of DO 160 Section 19 and Boeing D6-16050 Section 7.2 testing. 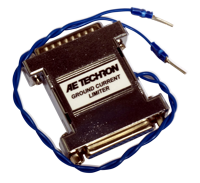 It may also be used as a 1-to-37 step-up transformer for voltages up to 3700 VRMS. 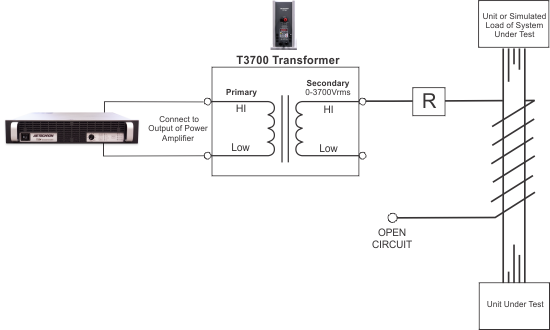 The T 3700 transformer is able to generate up to a 3700 VRMS potential. 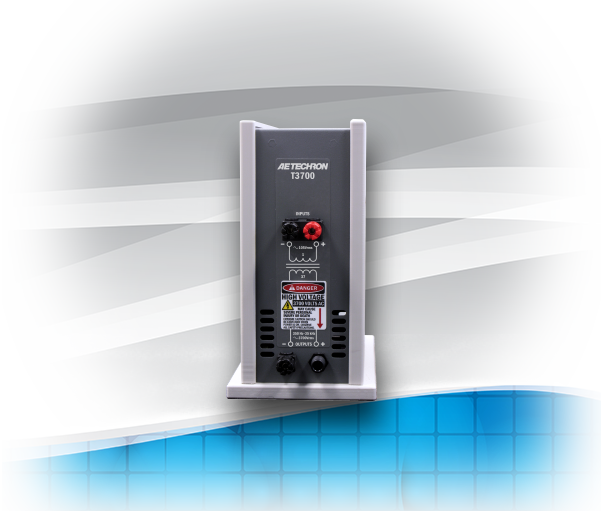 It is withstand tested to 135% of rated output to ensure a long, trouble-free life. 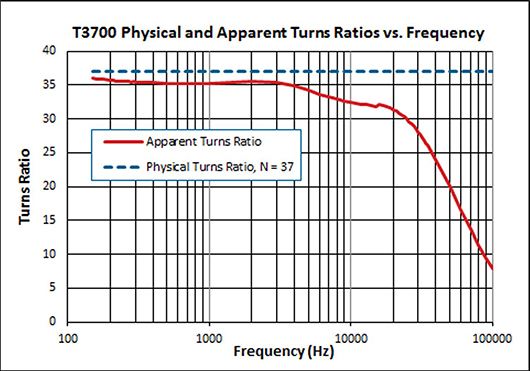 The turns ratio provides a 1-to-37 step up to the secondary winding. 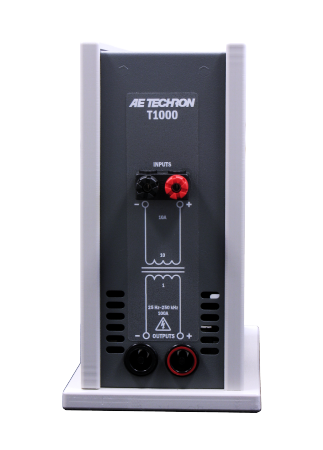 The T 3700 provides convenient input connectors via touch-proof, four-way binding posts. Standard 0.75-inch spacing of binding posts allows use of standard plugs. 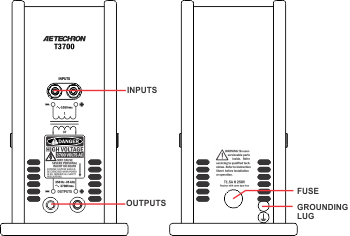 A 1-amp fuse protects the unit against over-current conditions. A rugged, impact-resistant case and robust design protects the transformer from accidental damage. 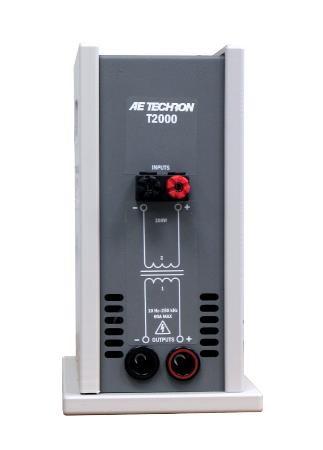 The T 3700's voltage output meets or exceeds the requirements of DO 160 Section 19 and Boeing D6-16050-5 Section 7.2. It is for use by experienced staff. Grounding Lug: Screw terminal grounding connector. Connect to earth ground using appropriate wire and connector.